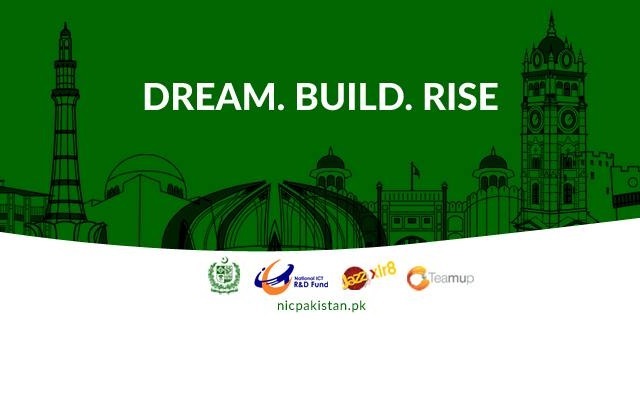 The National Incubation Center (NIC) Pakistan’s premier incubation center is excited to announce that three of its startups recently won awards under the social impact category at two events recently held in Karachi and Islamabad. DeafTawk, Mauqa.Online and Stipple are three of the winning NIC startups who participated and won the Engro Foundation’s “I am The Change Impact Award” (IATC) and World Bank’s [email protected] Innovation Hackathon. The startups well – earned recognition was celebrated in a recent cake cutting ceremony held at the NIC while celebrating the National Incubation Center’s second anniversary. This award-winning technology center is at the forefront of the evolving entrepreneurial eco-system and has helped these talented entrepreneurs to scale up and build them into major successes. Since its launch in 2017, the National Incubation Center is now home to 97 startups, 290+ founders and 32 women founders. 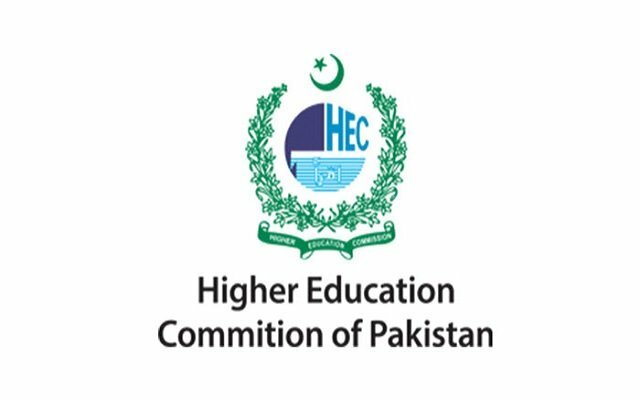 The state of the art tech hub recently graduated 31 startups who have raised investments and generated revenue close to PKR 5 million in the course of 2 years.